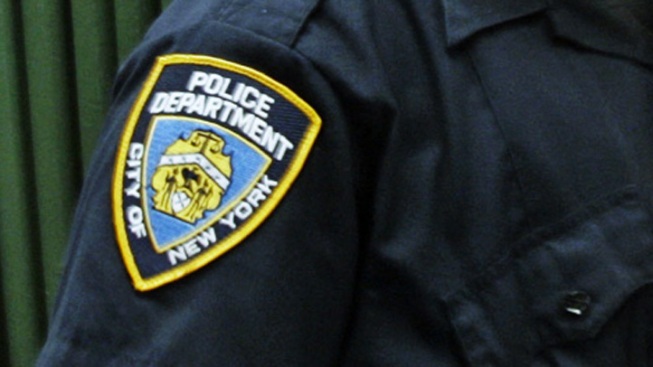 Law enforcement officials said a major disability fraud investigation could soon ensnare dozens of former NYPD officers and other city workers. The workers in question are currently collecting disability pensions but officials said investigators discovered some appear to be healthy and working other jobs or taking part in rigorous athletic activities. Questions are also being raised regarding whether the fraud was committed when the workers applied for, and were approved for, disability benefits. For months, federal social security investigators, the city's Department of Investigation and NYPD Internal Affairs officers have been helping the Manhattan District Attorney's office look into some of the fraud allegations. As many as 100 former city workers are under scrutiny and many could be charged, officials said. The alleged fraud cost taxpayers tens of millions, officials said. Sources said a decision on whether to move forward with criminal charges could come as early as this week. Spokesmen for the Manhattan District Attorney and the Department of Investigation did not immediately return requests for comment.